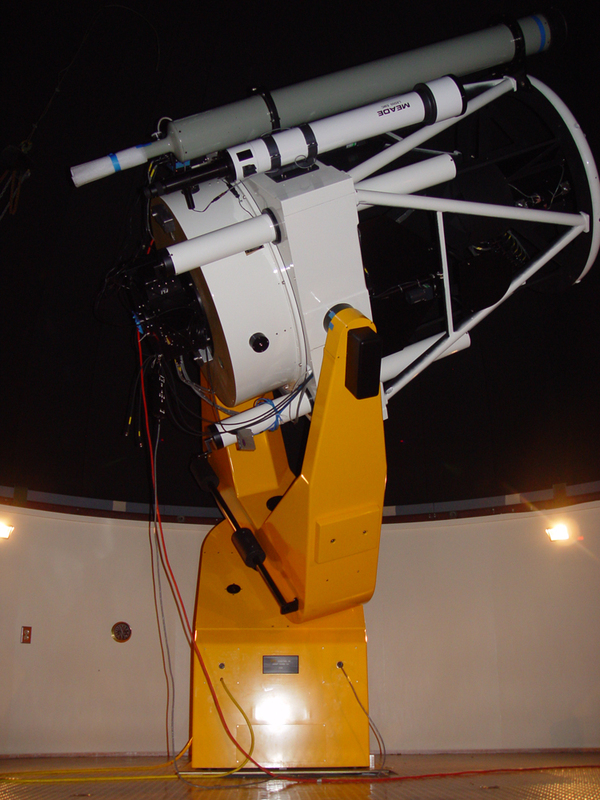 The BYU astronomy research group is part of the Department of Physics and Astronomy in the College of Physical and Mathematical Sciences. The group currently consists of 6 full-time faculty members, the planetarium director, the WMO observer, 2 part-time instructors, 6 graduate students, and 54 declared undergraduate majors. 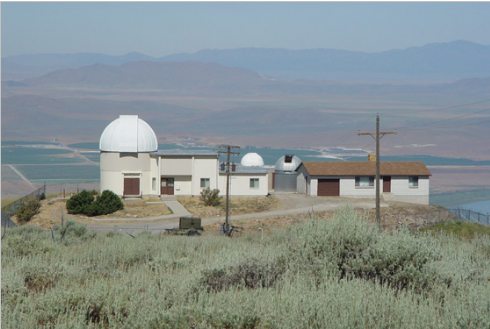 We currently operate 5 optical telescopes that range from 0.32-m to 0.91-m, at three different locations in Utah. There is also exploration of installing a radio telescope to enhance the groups research potential. Please follow the links below to explore the activities of the research group, opportunities for graduate studies, and use of the our telescopes.